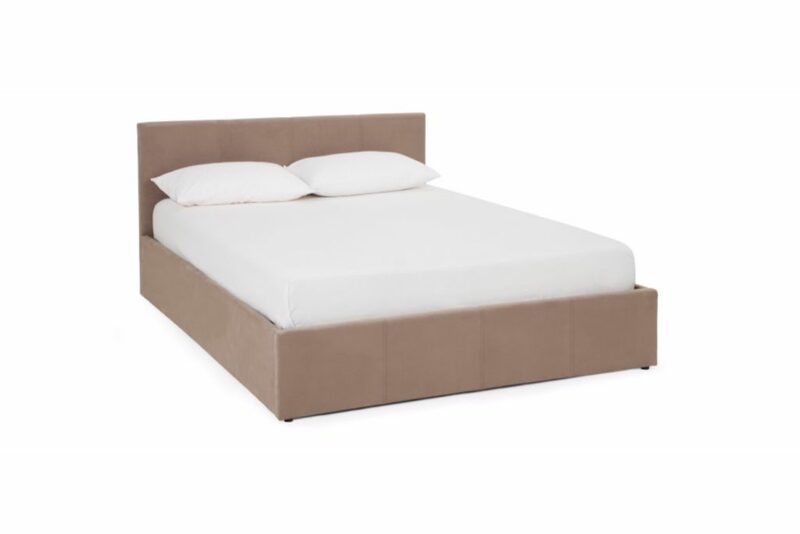 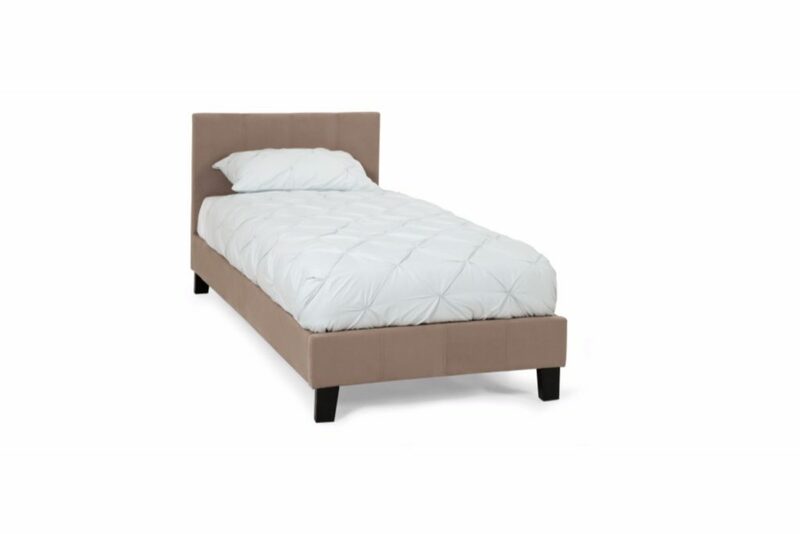 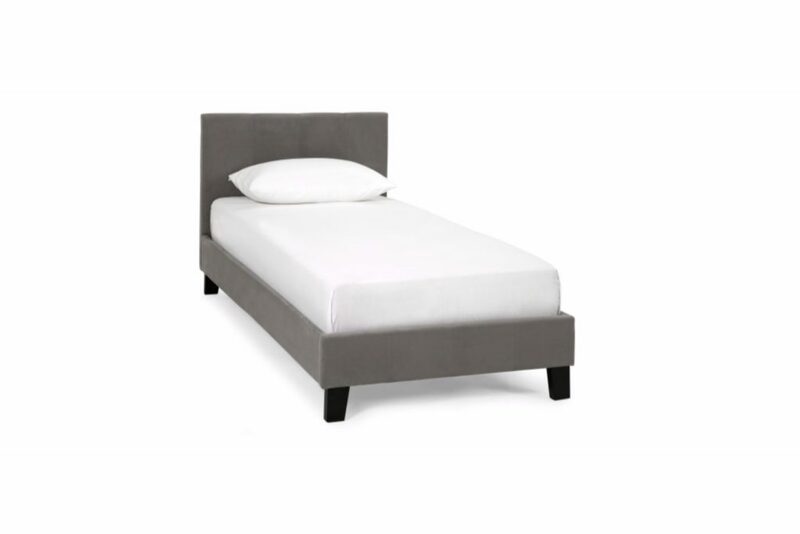 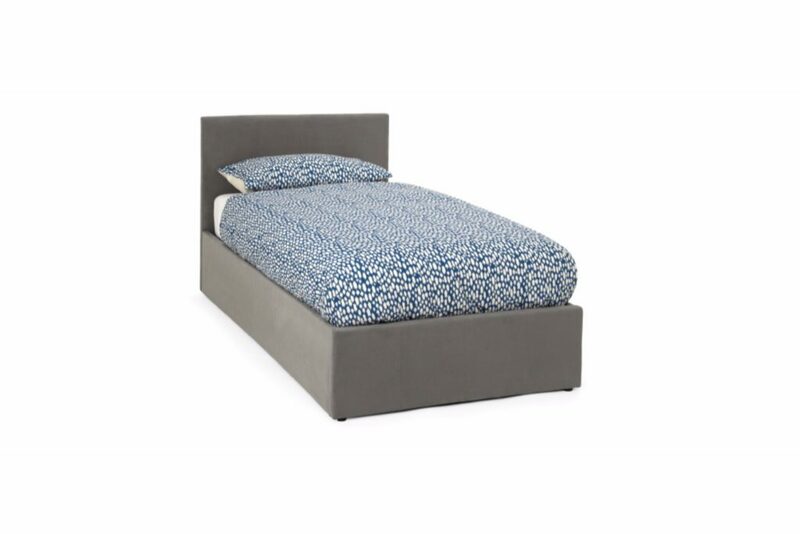 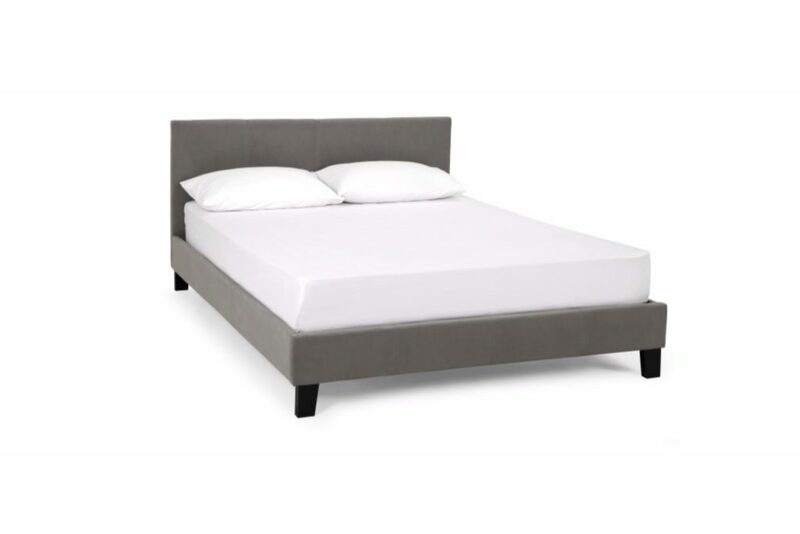 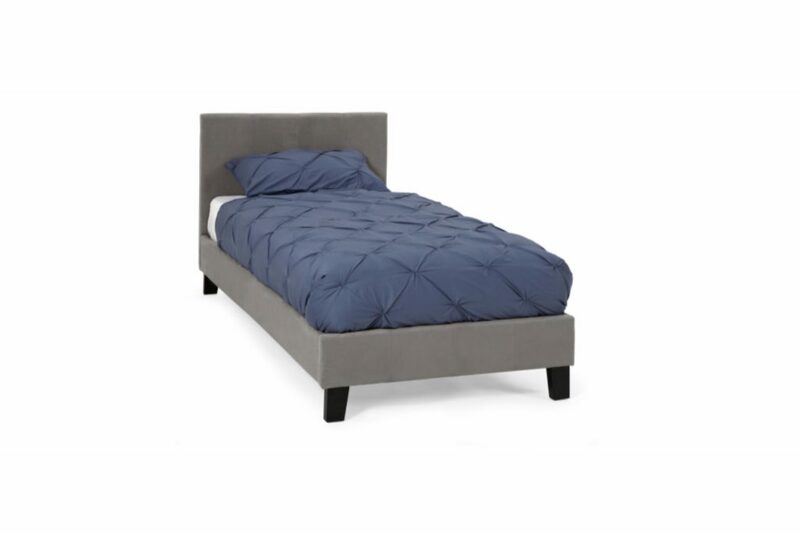 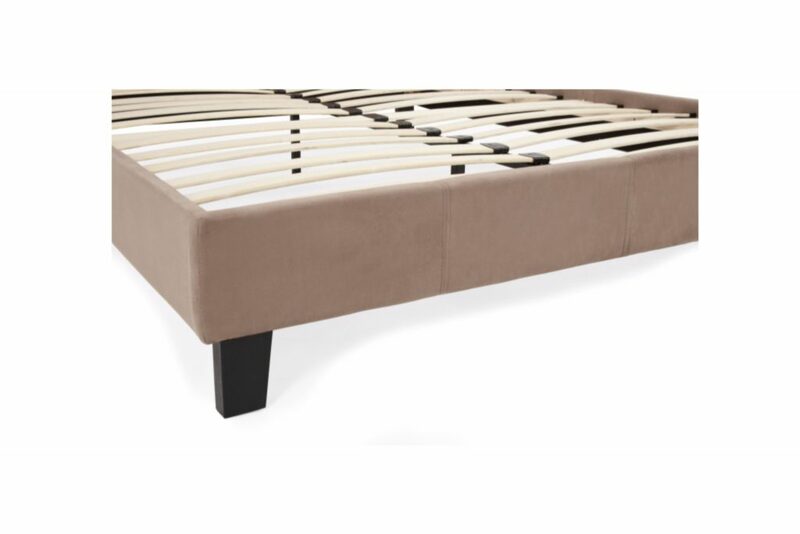 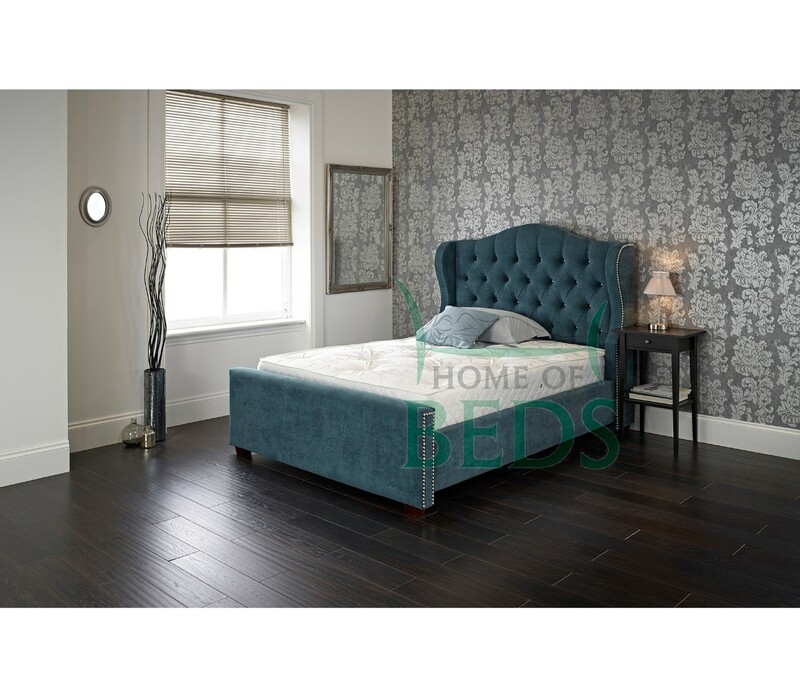 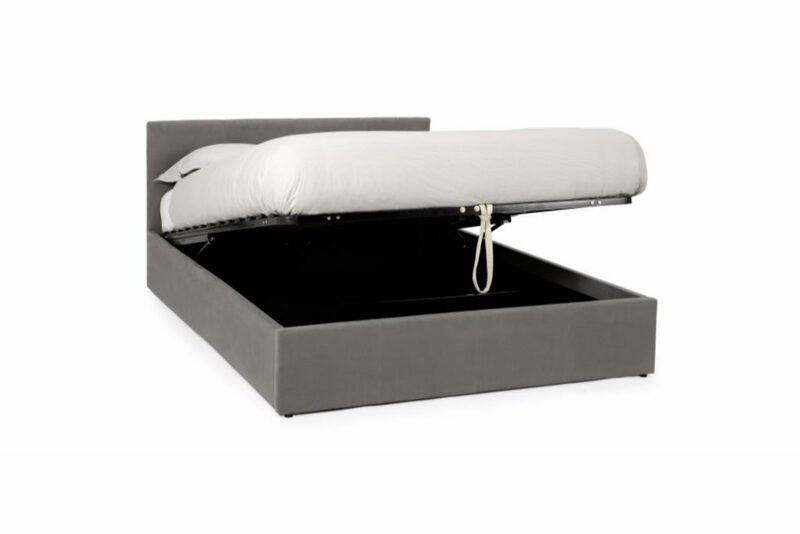 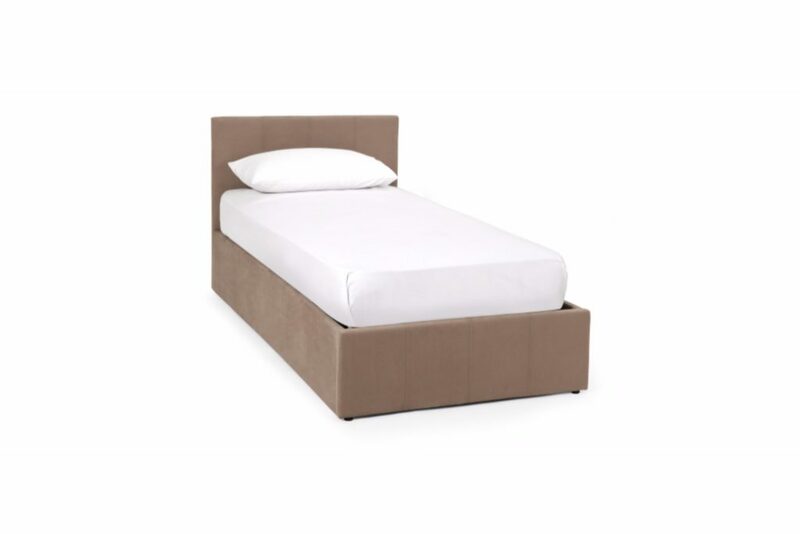 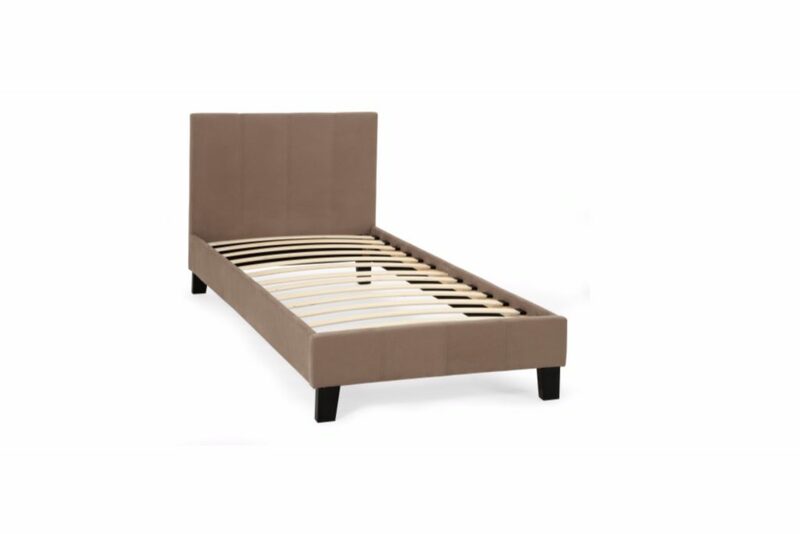 Clean lines and elegant proportions define this contemporary bedstead, presented in three sumptuous colourways. 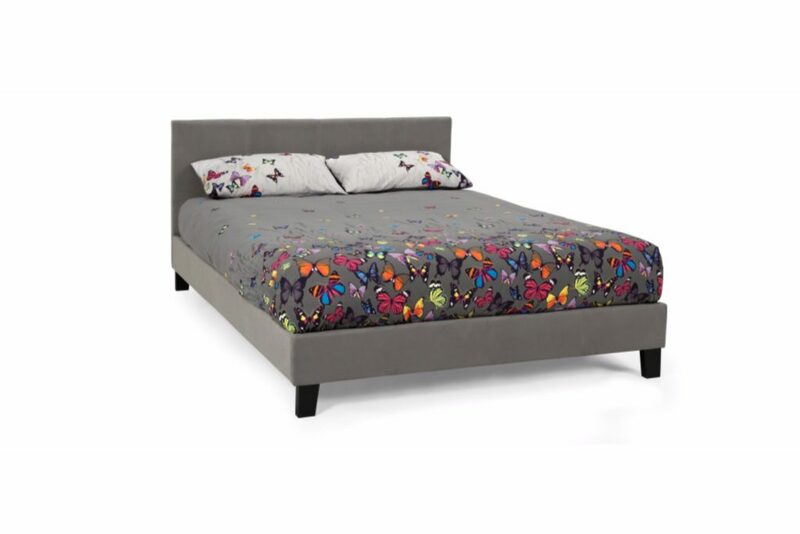 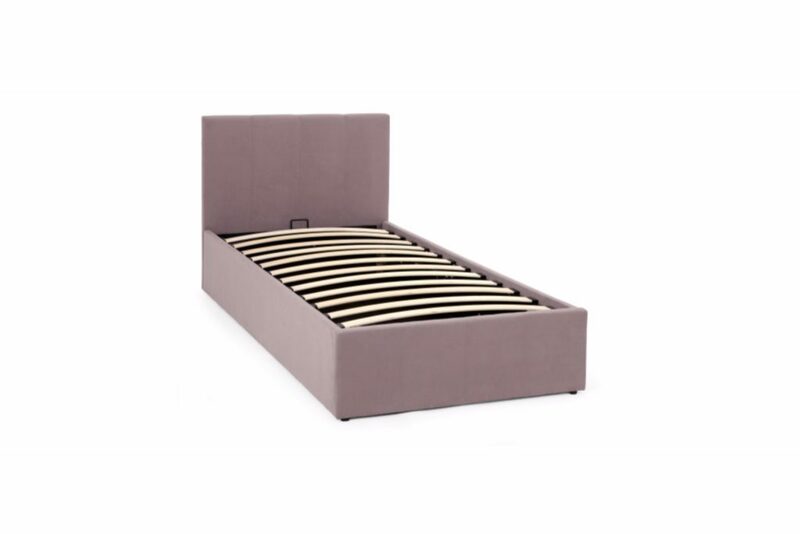 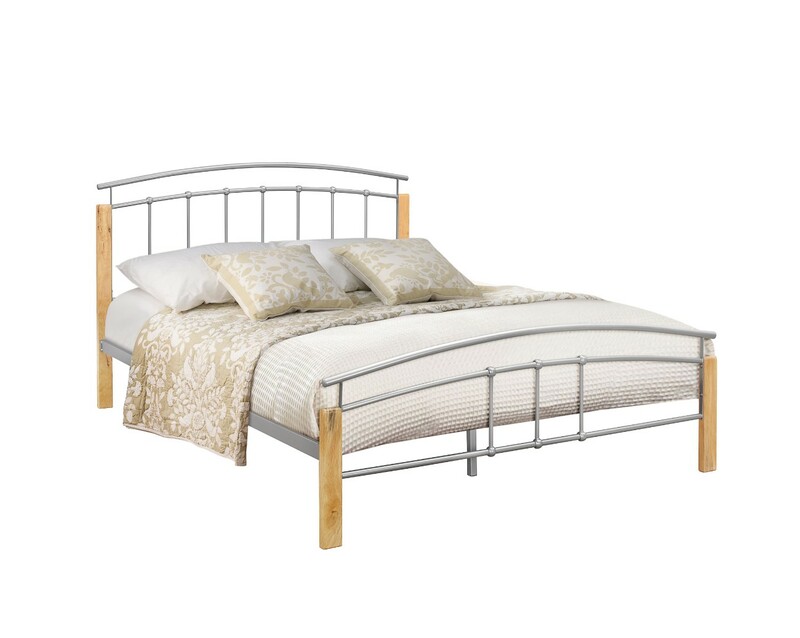 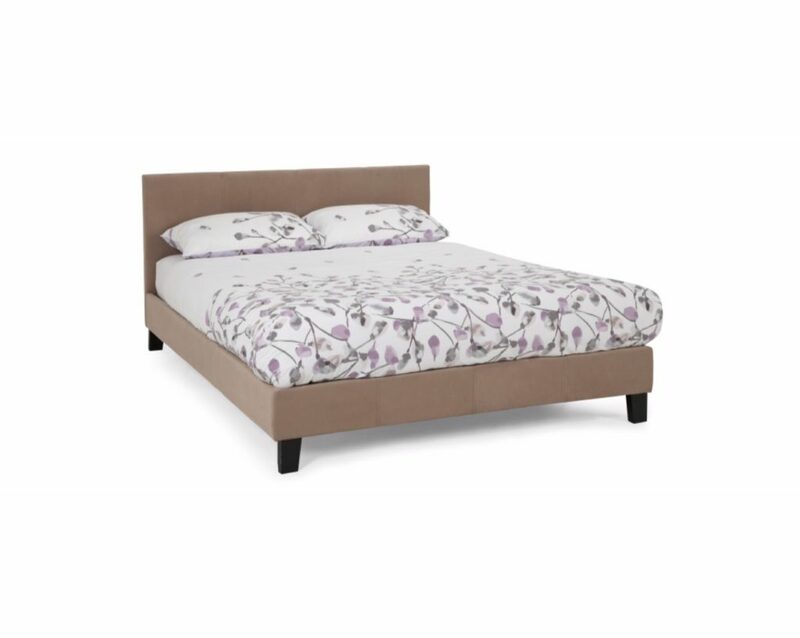 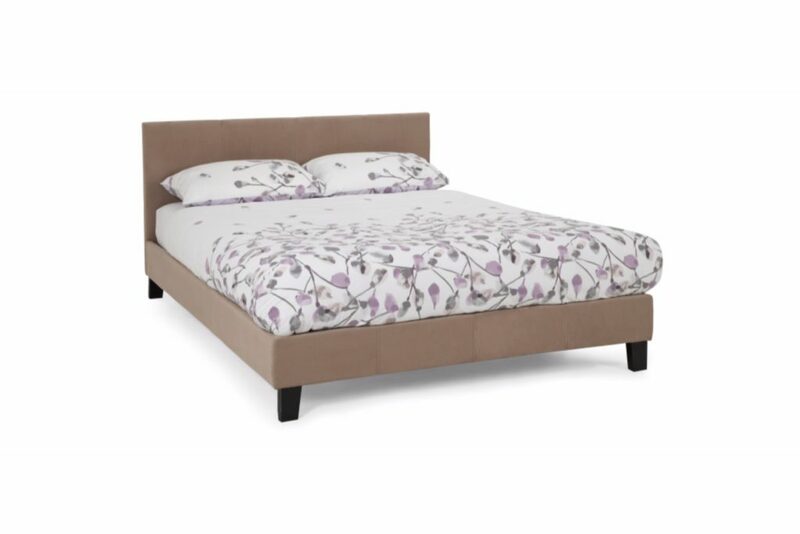 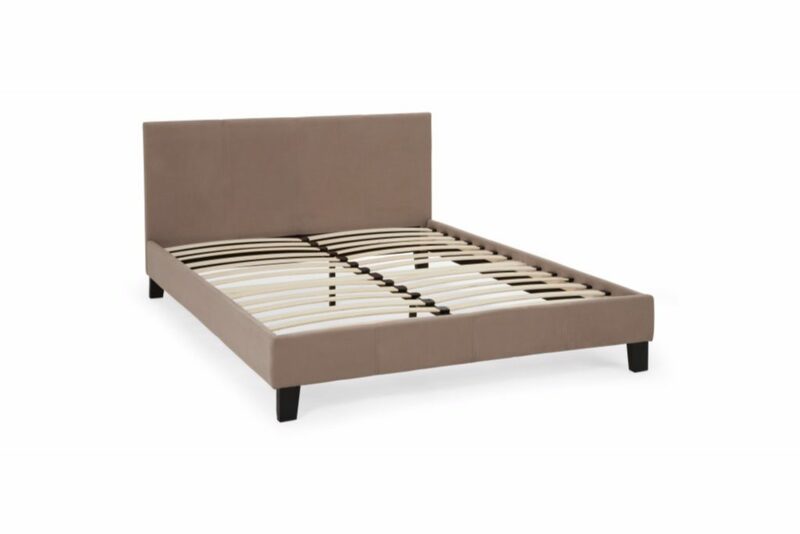 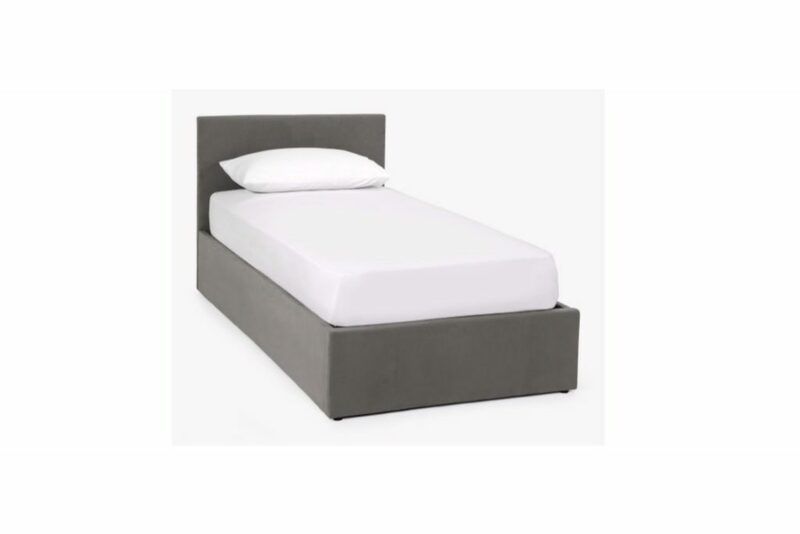 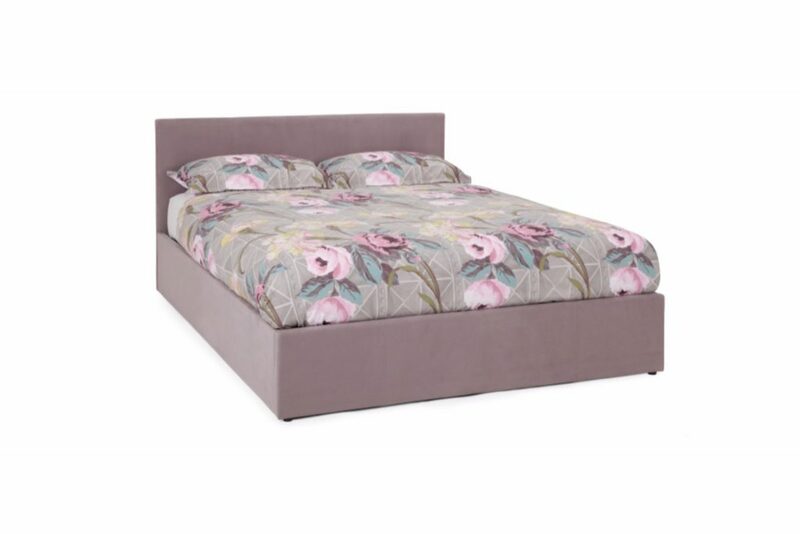 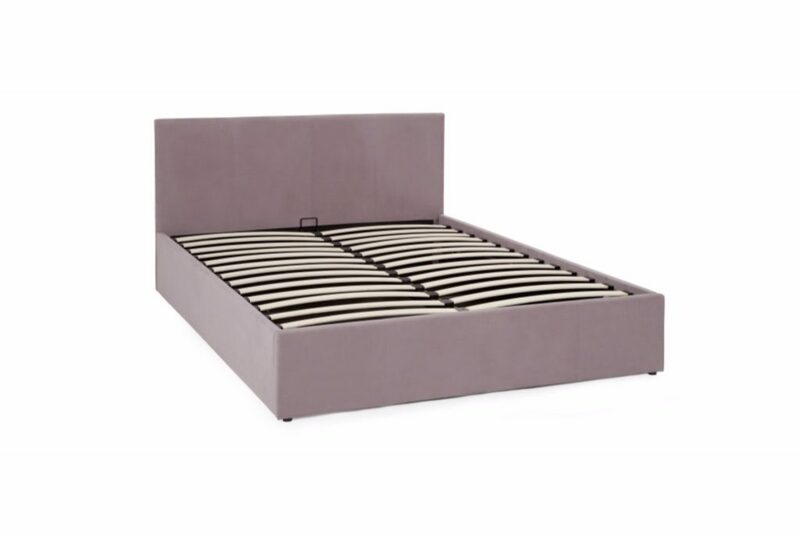 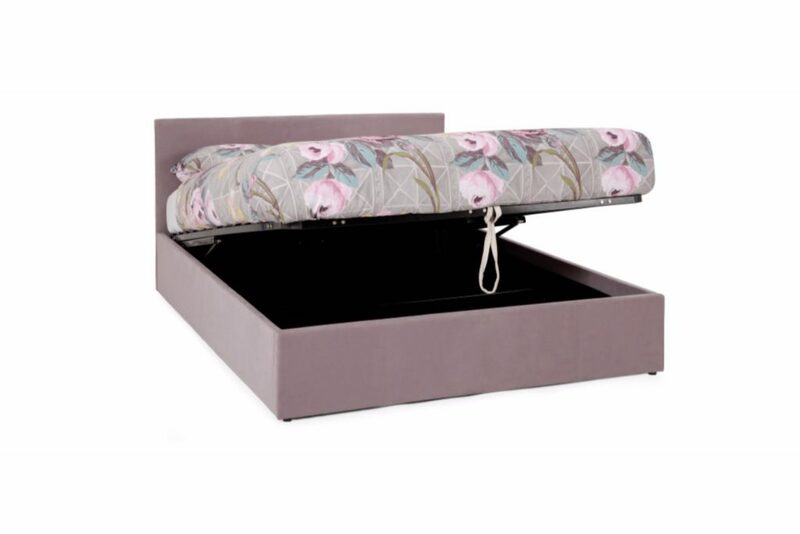 Choose from one of five sizes in luxurious latte, steel or lavender to add a touch of modern day style to the bedroom. 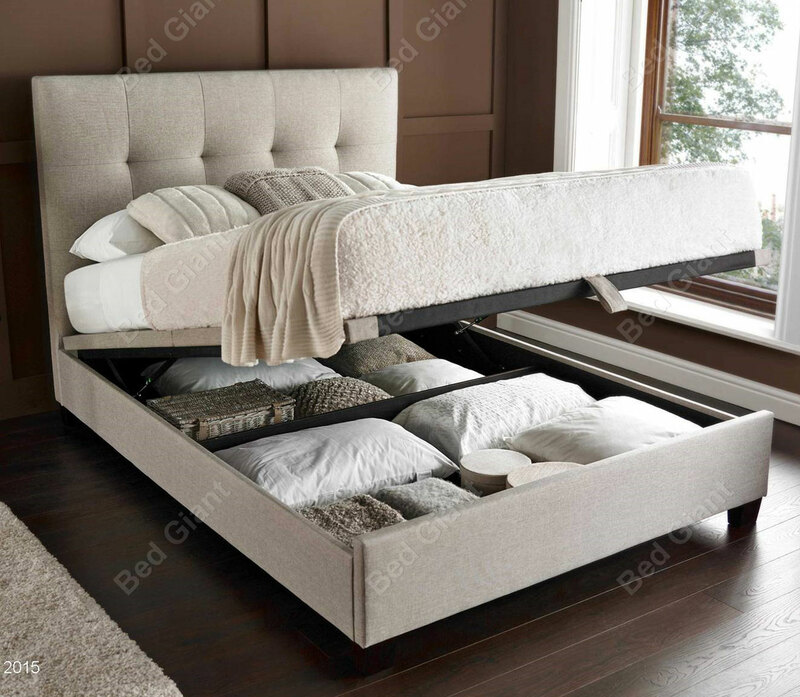 Sizes available: 90cm 120cm 135cm 150cm 180cm. 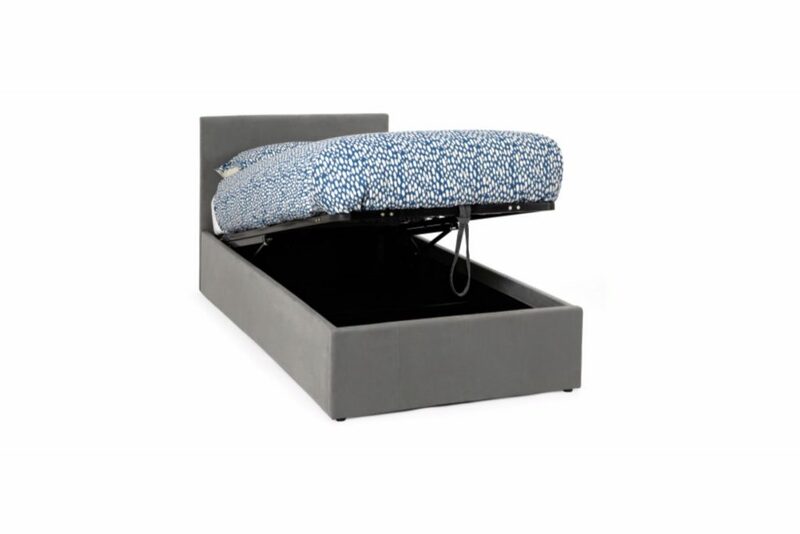 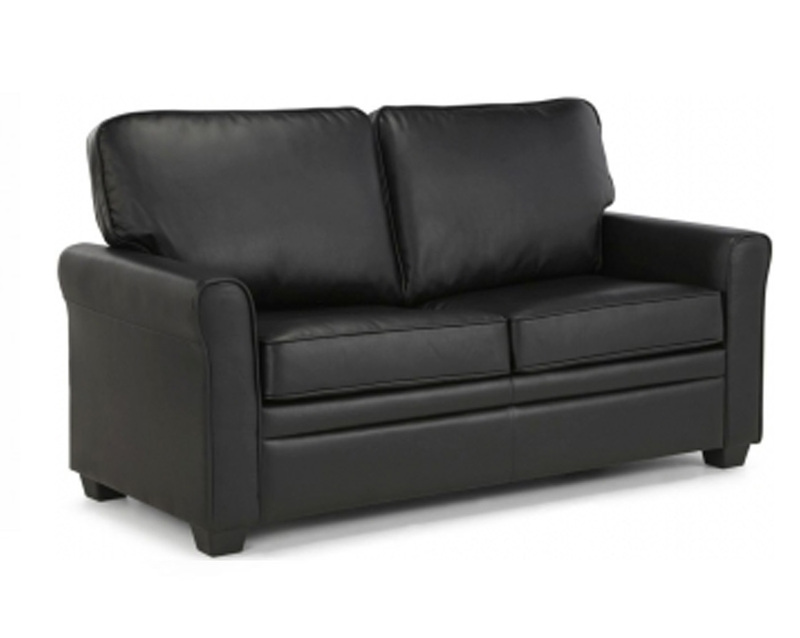 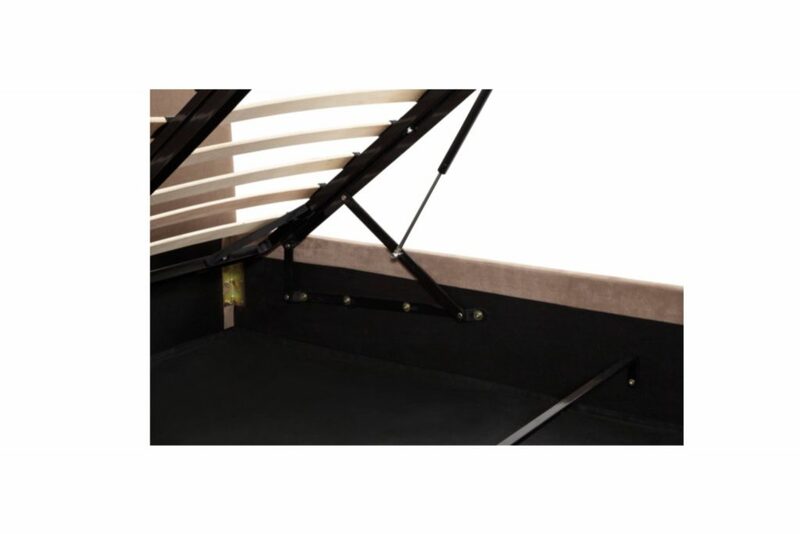 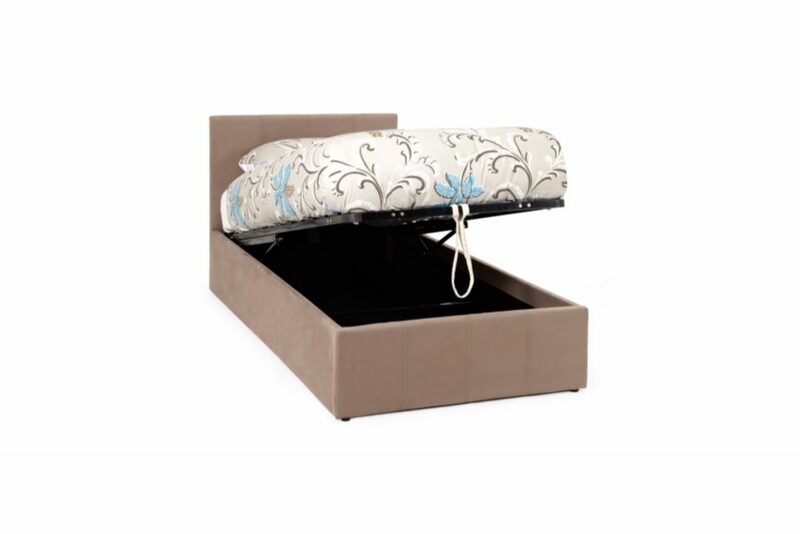 With optional Ottoman storage solution.